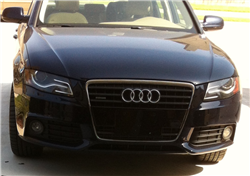 Cash for Cars in Oklahoma - We Buy Cars Fast! Hey Sooners! Need cash for your car? The feeling of selling your car is a bit similar to how the Thunders felt about the championship- it always seems like you are almost there but never quite make it. It may seem like you have the perfect buyer, just to learn that they're going to haggle down your fair asking price. Don't waste anymore time with these buyers. 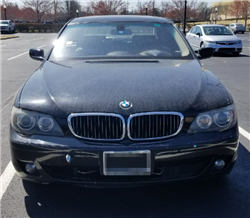 Sell your car to someone who can make this process fast and easy for you. CarBrain is here to help you sell that car sooner than you expected! We know that selling your car isn't fun, and that's why we’ve created a fast and easy way to help you turn that unwanted or damaged car into cash in your pockets. Most of the cars we buy get online offers in just 90 seconds! If you agree to our offer, we’ll tow your car at no cost to you! Get your offer today - click here. CarBrain has service throughout most of Oklahoma! We work with some of the best tow companies around to ensure that we can pick up your vehicle and deliver the payment in just 24 to 48 hours. We will go to you whether your car is at home, the office, a repair shop, the tow yard or pretty much any other tow truck accessible area. We service areas near Oklahoma city, Tulsa, Edmond, and many more cities near you. Our process is quick and easy! To get your offer today, click here. 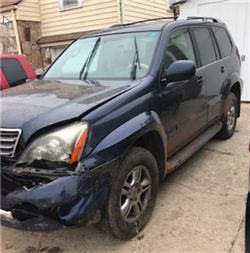 Who Will Buy My Car in Oklahoma? Oklahoma sees more than 72,000 car accidents per year. That's a ton of cars to be sold. If you're selling a car in less-than-perfect condition, then make sure you're working with a buyer who can help you sell that car and give you a fair market offer for it. Buyers can come in many different styles. You have small and large dealers, classifieds shoppers or private buyers, and you have your local scrap and junk yards. Although these buyers may seem like they're a great option at first, in the end it will come down to same thing. They’ll either play haggling games or try to manipulate the deal to where they're getting a bargain off of you. 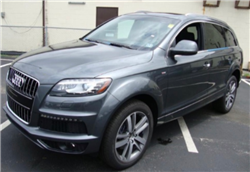 Local dealers typically won't buy a car from you unless you buy one back from them. And when you're trading in your car, they might give you what you're asking for or they’ll beat an offer that you already have. But be careful - whenever your car is part of a trade-in deal, the dealer may be manipulating the numbers. They’ll take all that extra money you're supposedly getting for your trade-in car and just tack that on somewhere else. Private buyers are also a waste of time. 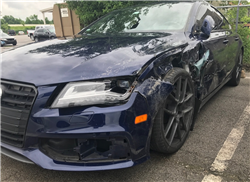 The moment you post your car up on any local site your phone will get swarmed with calls and texts from strangers inquiring about your car. Imagine taking the time out of your day to meet with all these buyers, only to later discover that all they want is to haggle down your fair asking price. Lastly, there are junk yards with their ‘cash for cars’ and ‘cash for clunker’ offers. These deals are for cars that are literally scrap metal. Places like these do not care for your car especially if you have premium options like leather or sunroof. All they want to do is offer you the salvaged metal value. It’s more than likely not the offer you were looking for. Here at CarBrain we know how the competition works. That's why we’ve created a new and smarter way to sell your car! With a dedicated team of buyers that have over 30 years of experience in the business, we’ve put our knowledge to the test. 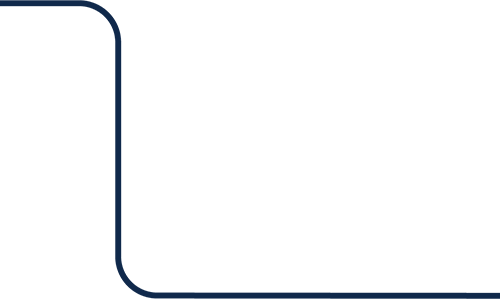 We have developed an interactive price engine that can make an offer on most makes and models in just 90 seconds! If you agree to our offer, we can be there to deliver the payment and tow your car for FREE in just 24 to 48 hours. Don't waste your time waiting around for a buyer to show up at your door. We’re ready to make you an online offer today, and help you get some cash into your pockets! Our process is quick and easy simply - click here to get started today. What Areas of Oklahoma Do You Purchase Cars In? 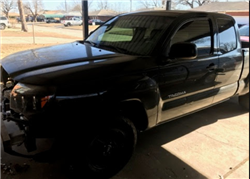 If you're in Broken Arrow, Stillwater, Lawton, or any other city in Oklahoma and you have an old or less-than-perfect car, it can be very difficult to sell. Most of the buyers in the business today won't make this a convenient thing for you. They’ll make you spend hundreds of dollars in towing or give you a lowball offer in hopes that you’ll cut your losses and sell your car. Here at CarBrain, we know all the tricks that competitors do to get that car off your hands. That's why our entire process was made with you, our customer, in mind. 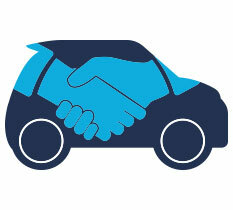 Once our interactive price engine makes an offer and you accept, we will go to you and tow the car for FREE! It doesn't matter if you have a truck, work van, or even a small compact sedan. We’re here to make selling your car a stress-free situation. Don't invest any more time into buyers who are going to waste it. 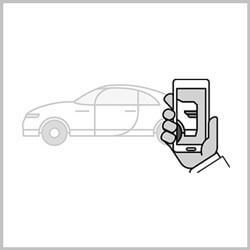 Sell your car the smart way today! To get started, click here. Selling a car can take an eternity. Don't waste your time to meet with strangers. All they’ll do is go back and forth with annoying negotiations. CarBrain won't waste your time because we’re the smart way to sell your car. 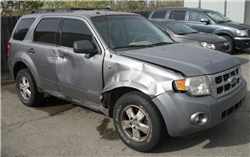 We can get you a quick and easy offer for your damaged or junk car. 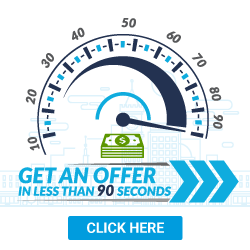 Our process is simple and fast with most cars receiving offers in just 90 seconds. Just click here to get started today. We provide free towing to any of our Oklahoma locations. What should you know before selling to a junkyard or private buyers in Oklahoma?